One of the biggest parades of the year! 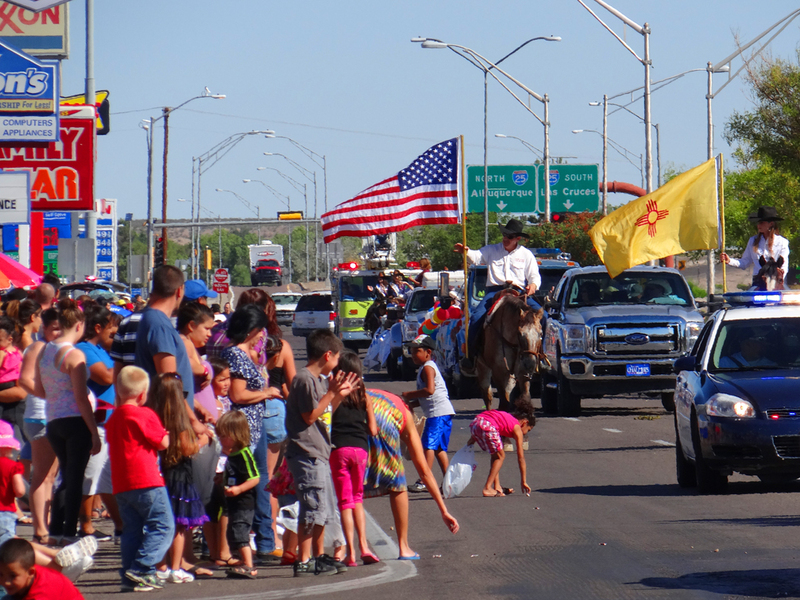 The Socorro County Fair Parade can only be described as fun, fun, fun! To enter a float in the parade contact the Socorro Heritage and Visitors Center at 217 Fisher Avenue, Socorro, New Mexico 87801 or call (575) 835-8927. Deadline to enter August 16, 2019.